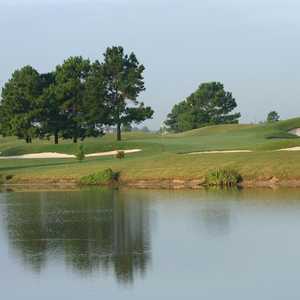 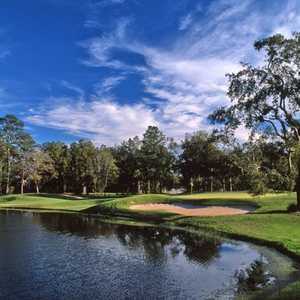 The 9-hole Palmetto Course at Longwood Golf Club in Cypress, TX is a semi-private golf course that opened in 1995. 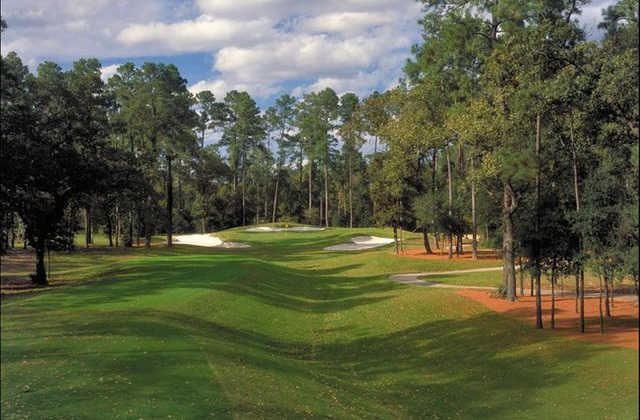 Designed by Harry Yewens and Keith Fergus, Palmetto Course at Longwood Golf Club measures 3240 yards from the longest tees and has 4 sets of tees for different skill levels. 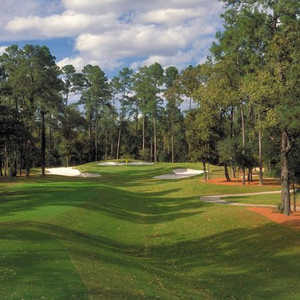 Dress code: Longwood requires all guests have proper attire.